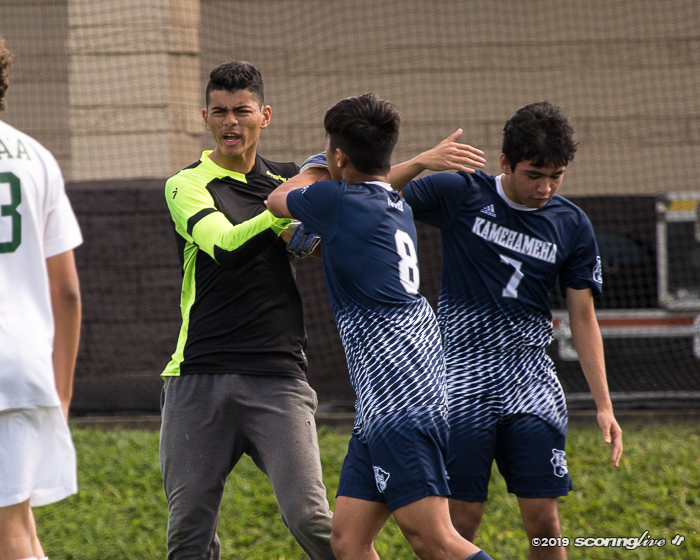 This one was a one-sided affair. 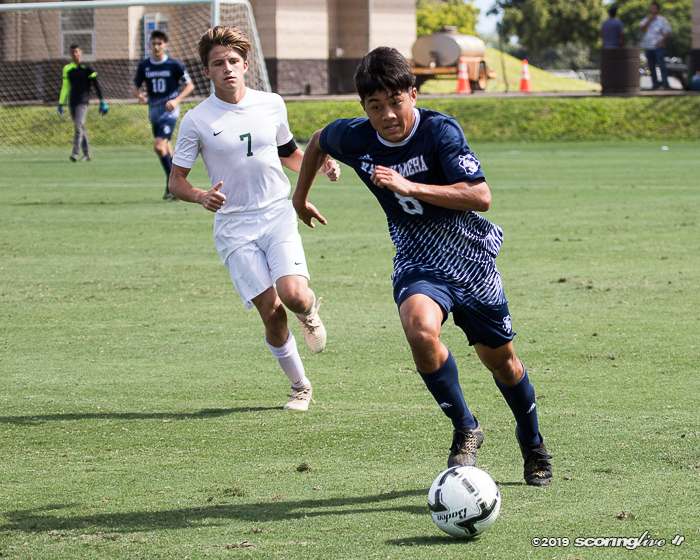 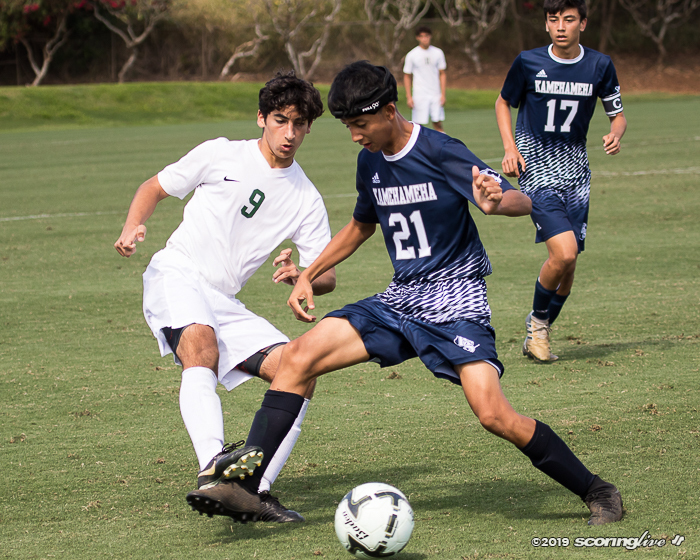 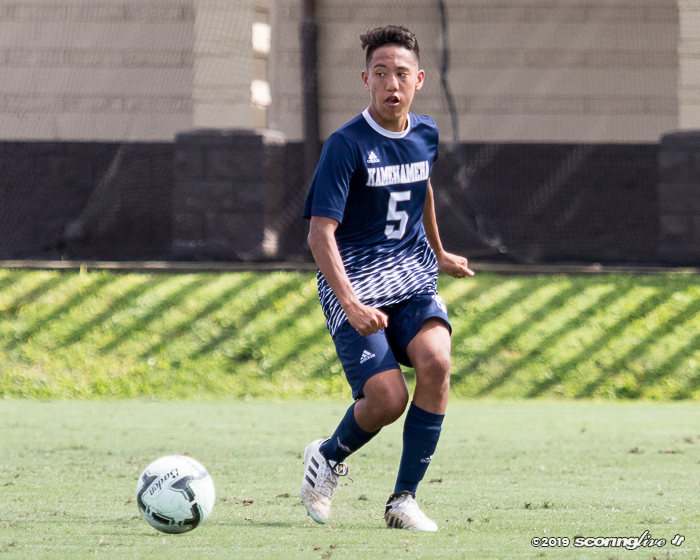 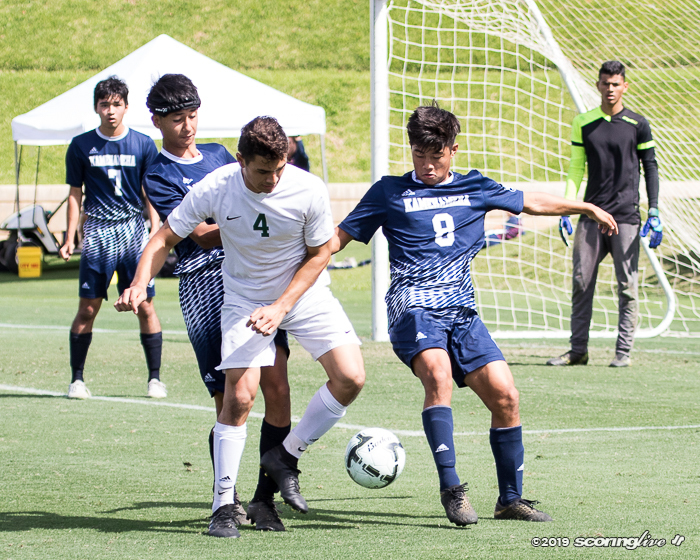 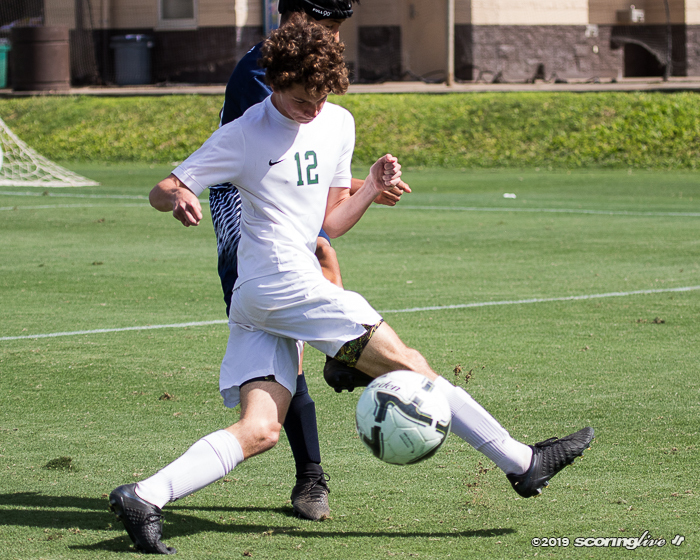 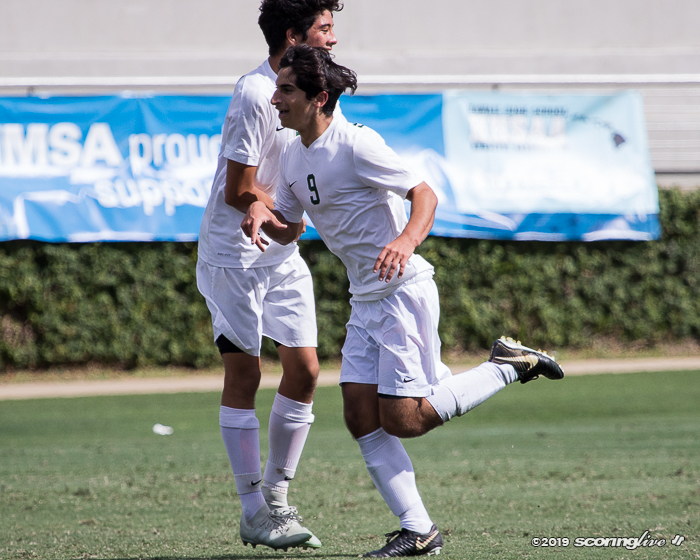 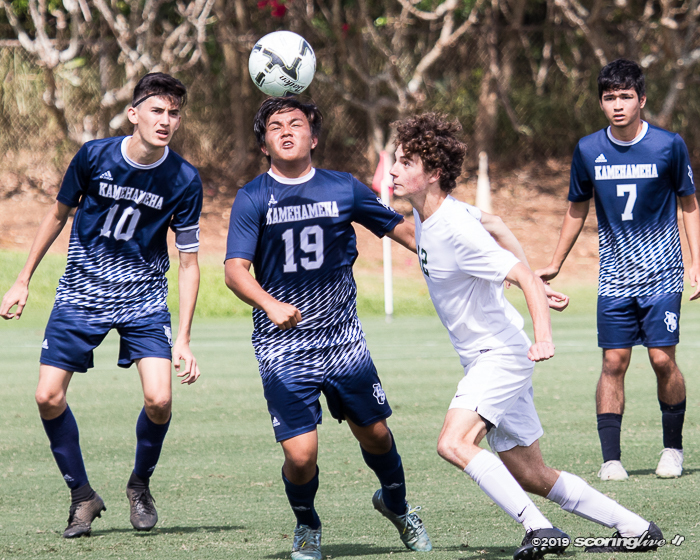 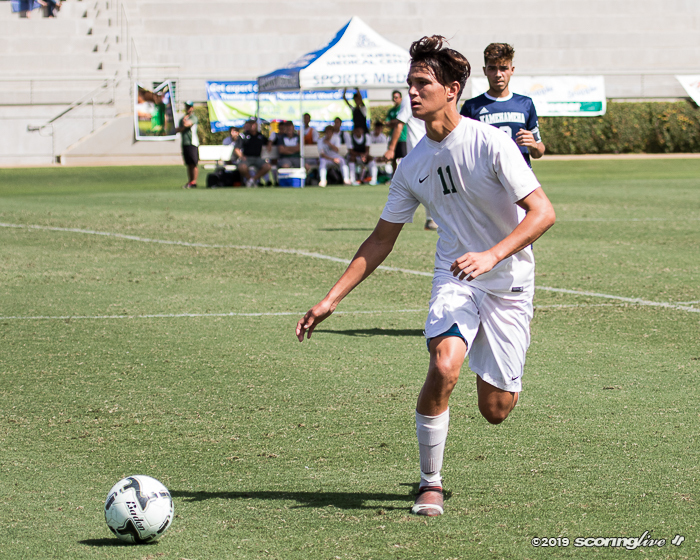 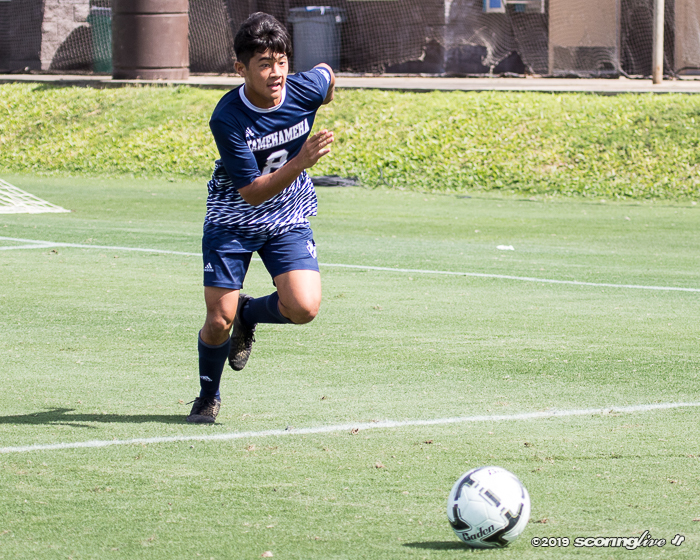 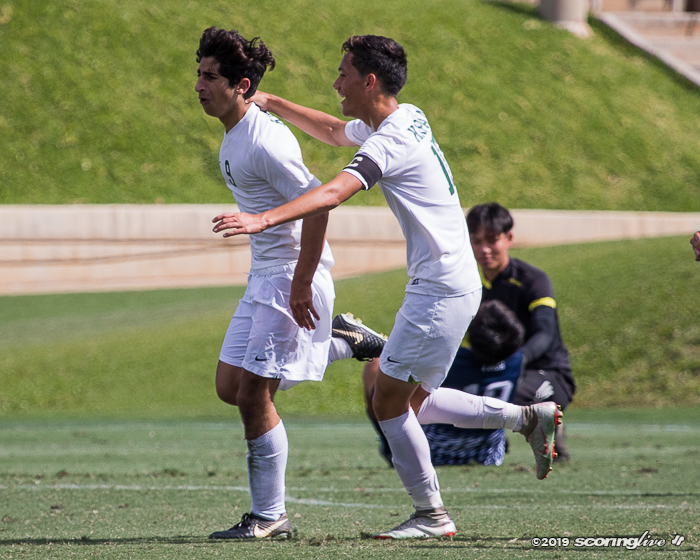 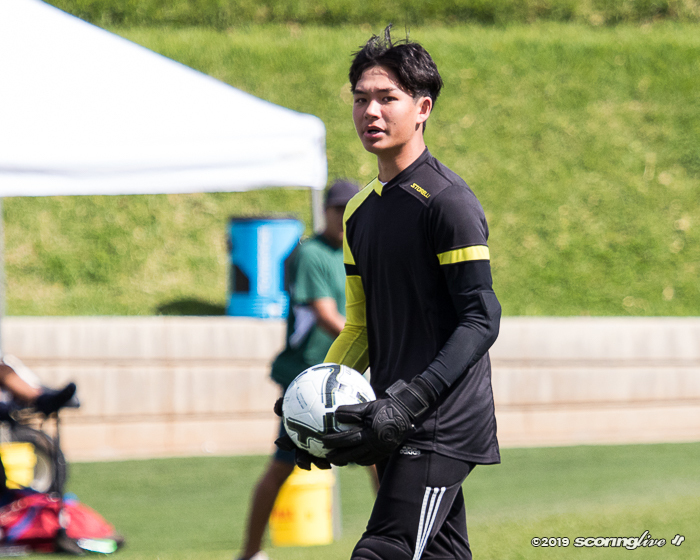 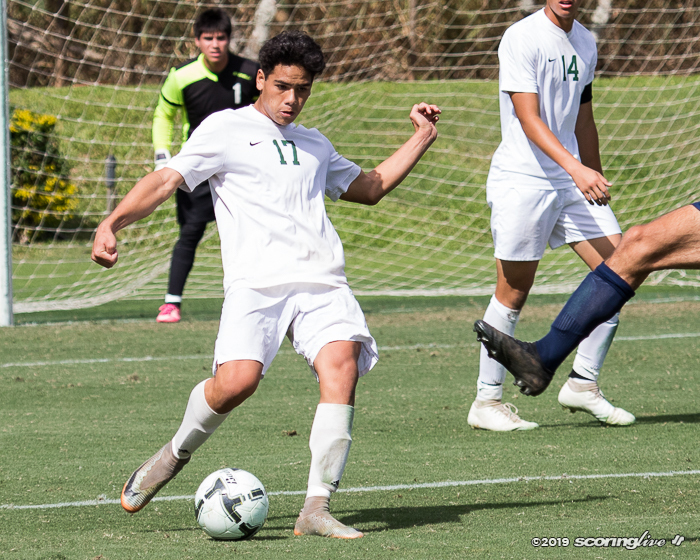 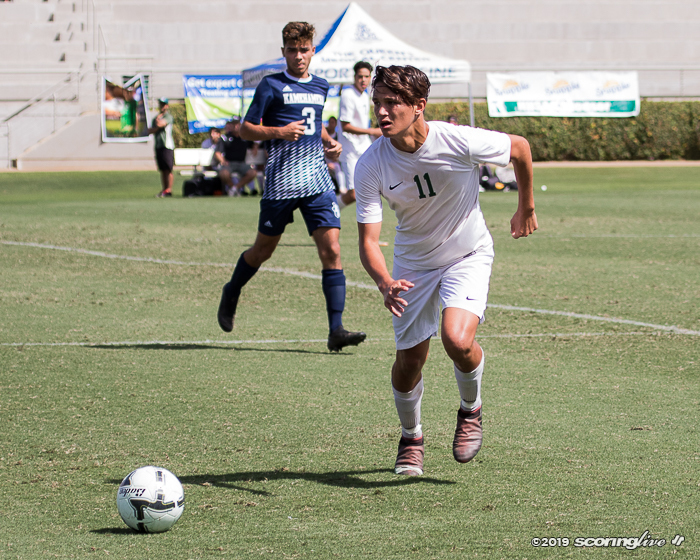 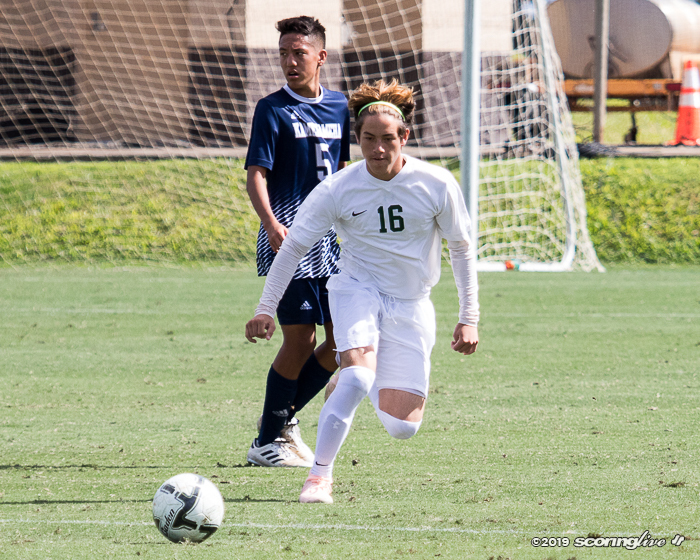 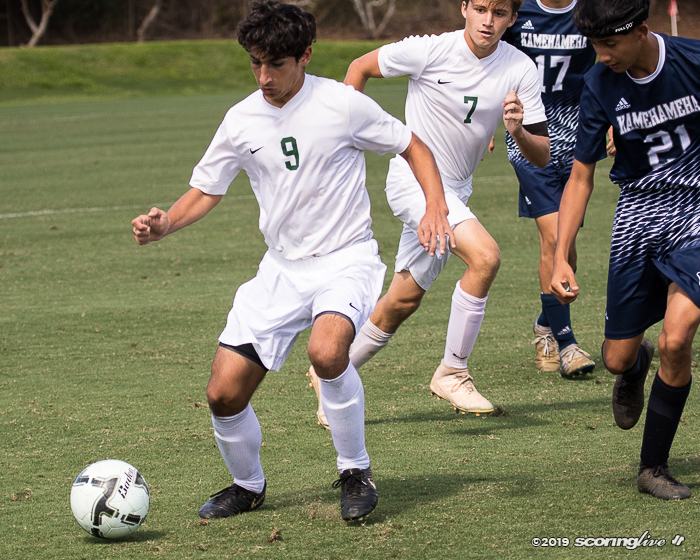 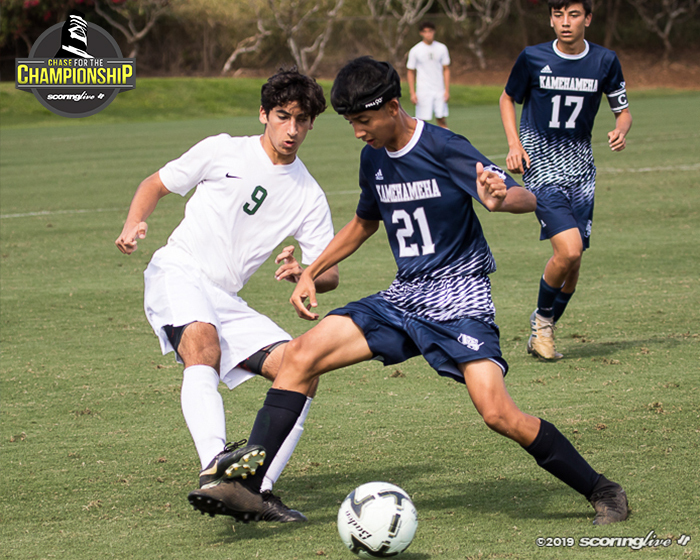 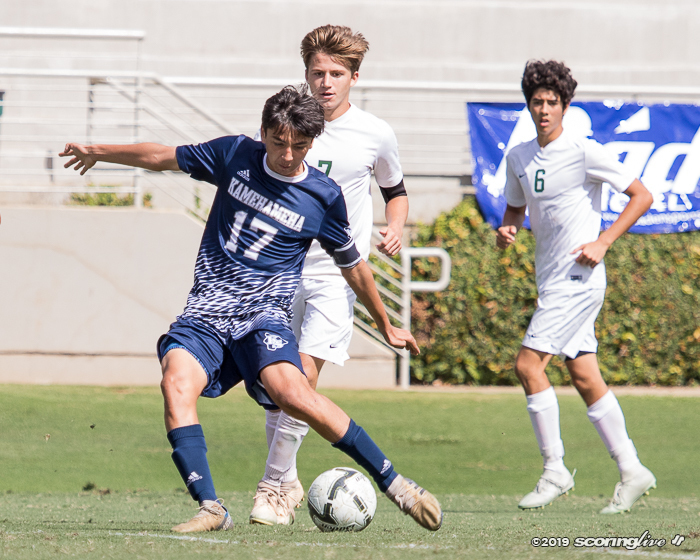 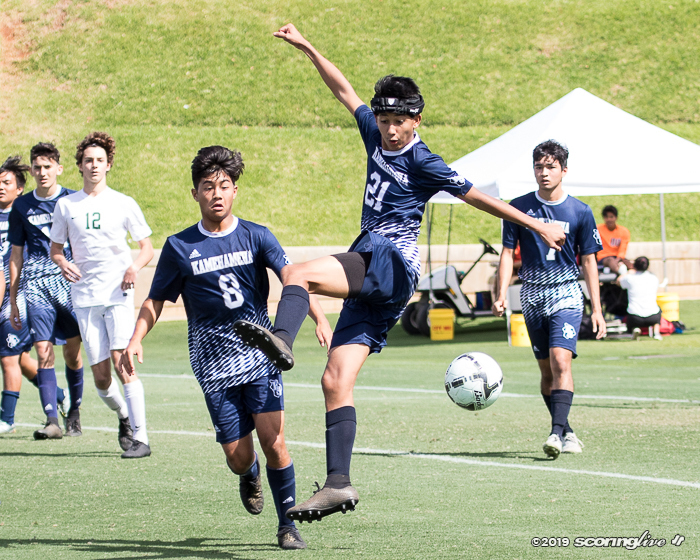 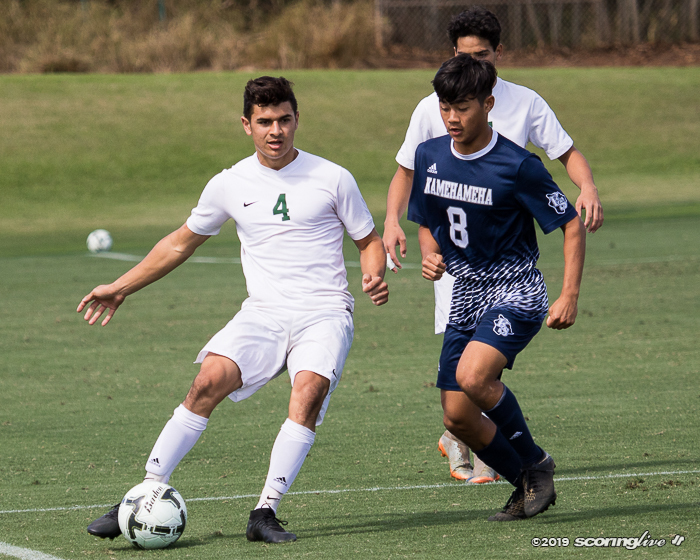 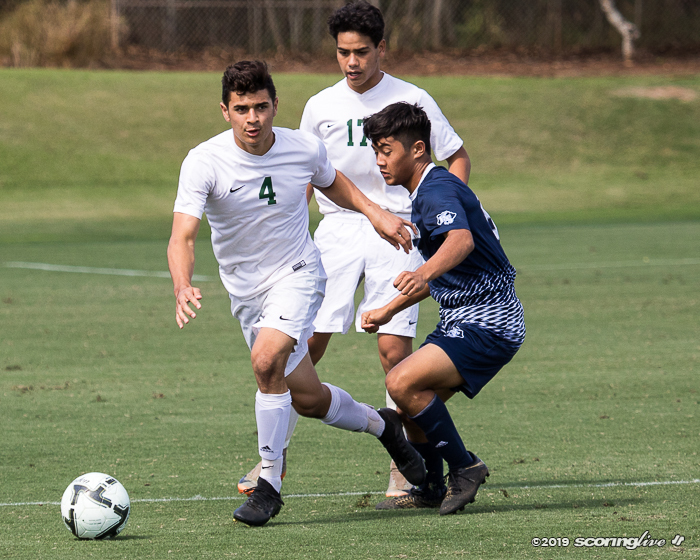 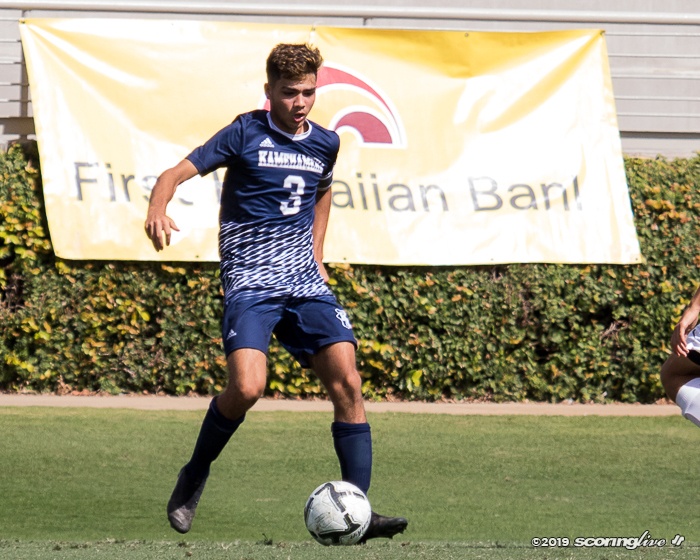 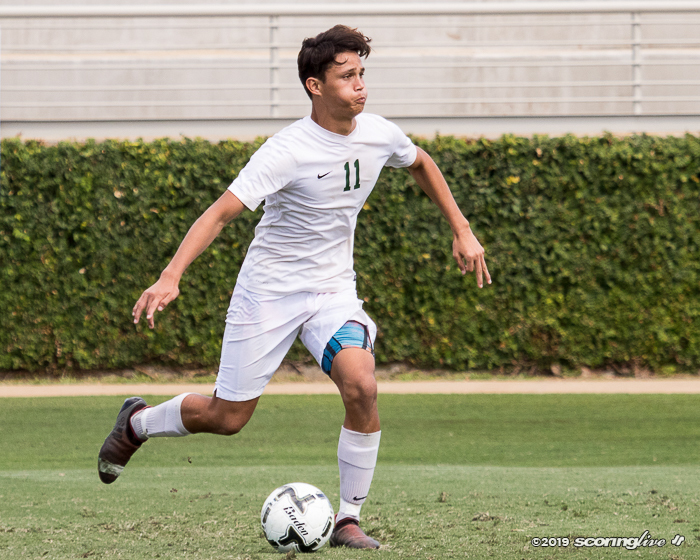 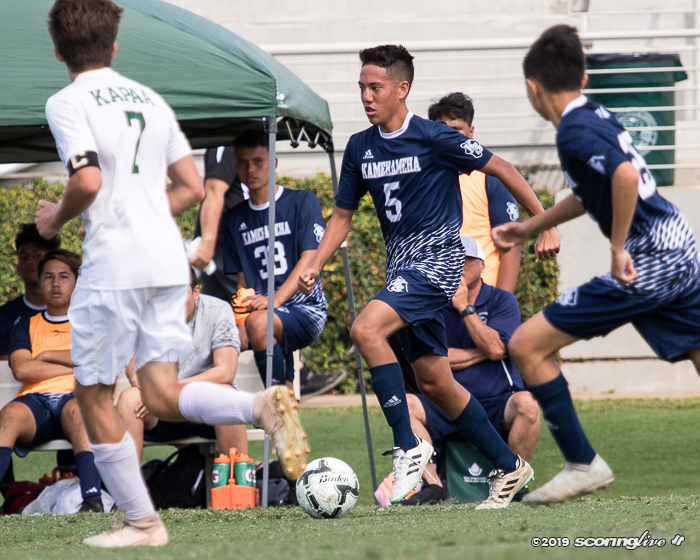 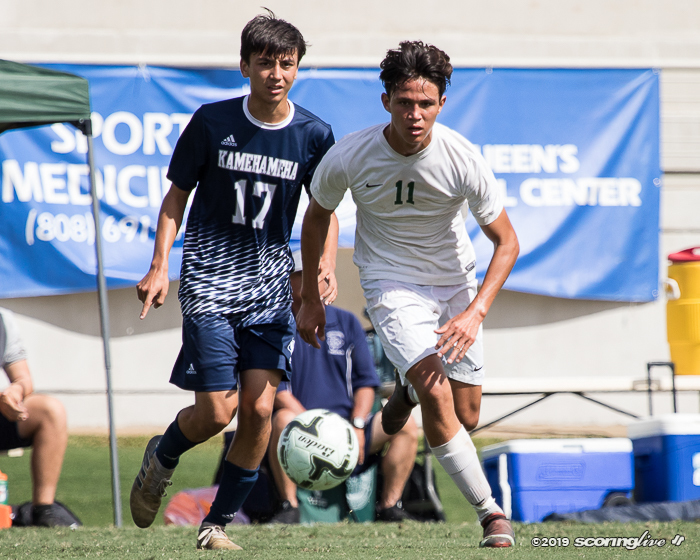 Kapaa scored within the first 30 seconds of the match and never looked back as they took down defending state champion Kamehameha-Hawaii, 3-1, in the semifinals of the Queen's Medical Center/HHSAA Division II Boys Soccer Championships Friday afternoon at Waipio Peninsula Soccer Complex. 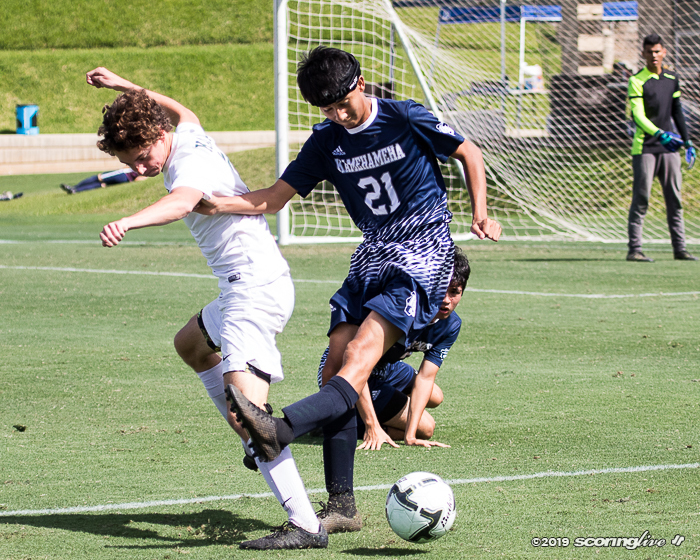 Johnny Movaghar's quick goal in the opening minute gave the Warriors a lead that they would hold onto through the majority of the match. 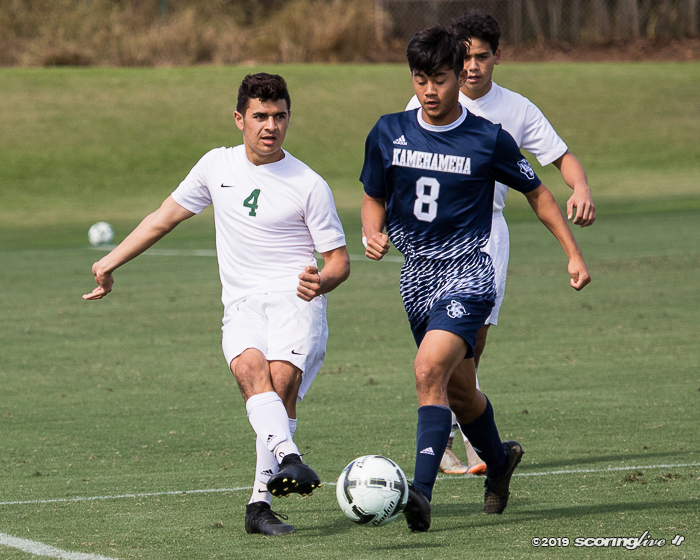 Kapaa added to its point total in the second half on another goal by Movaghar and a score by Ryan Banasaihan. 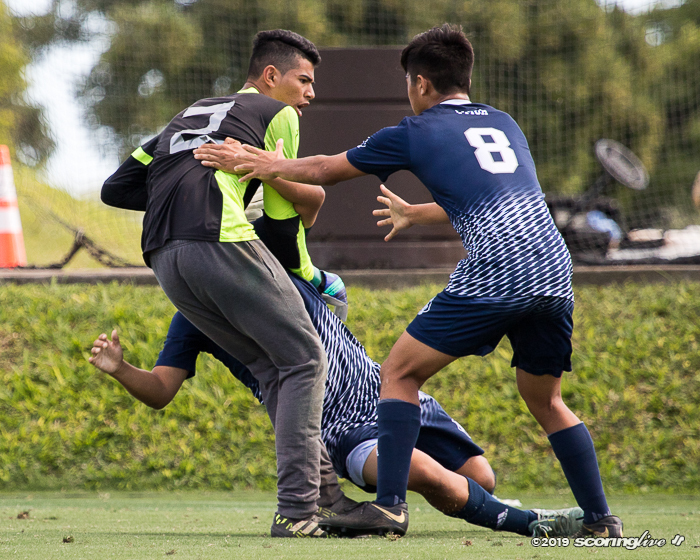 Both of the Warriors' second-half goals were walk-ins as KS-Hawaii's backup keeper misplayed two balls that were outside of the box. 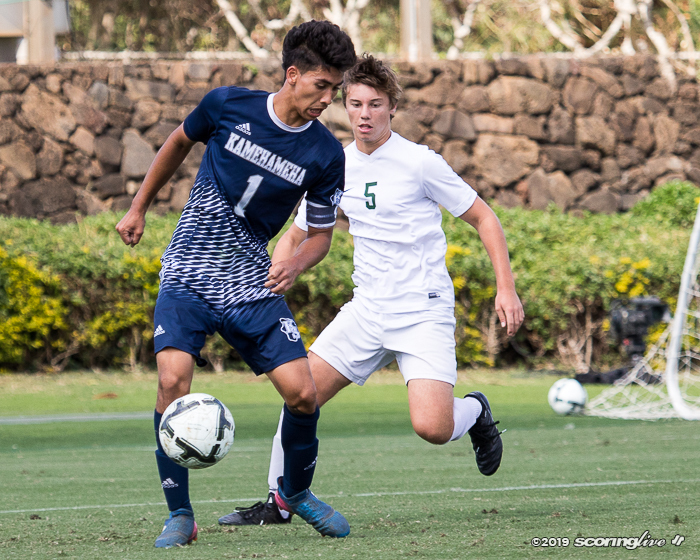 Buddy Betts added a late goal for the defending champs, but by then it was too late. 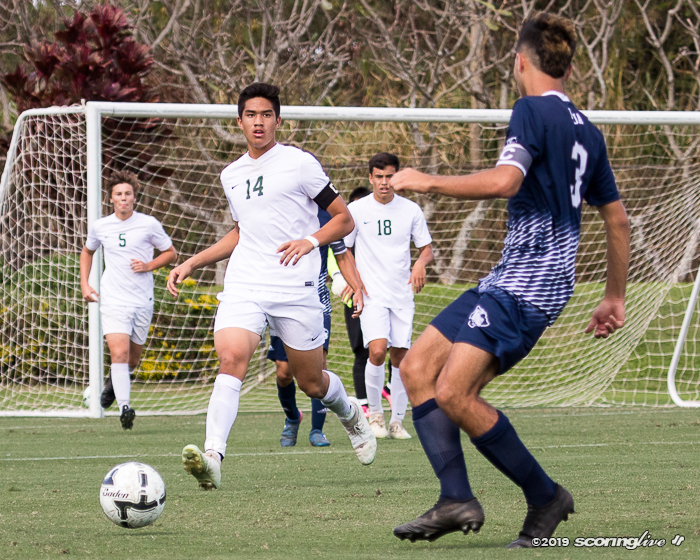 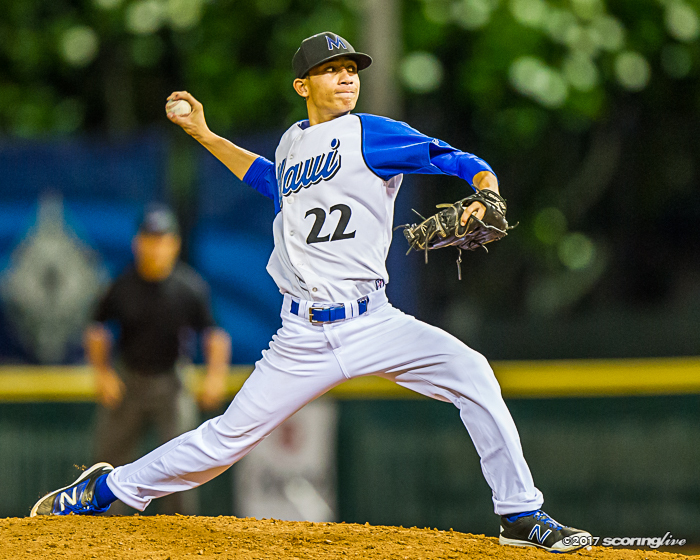 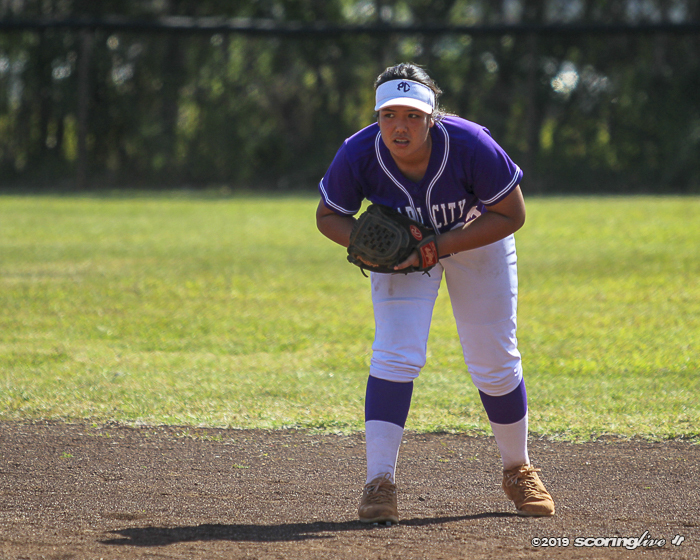 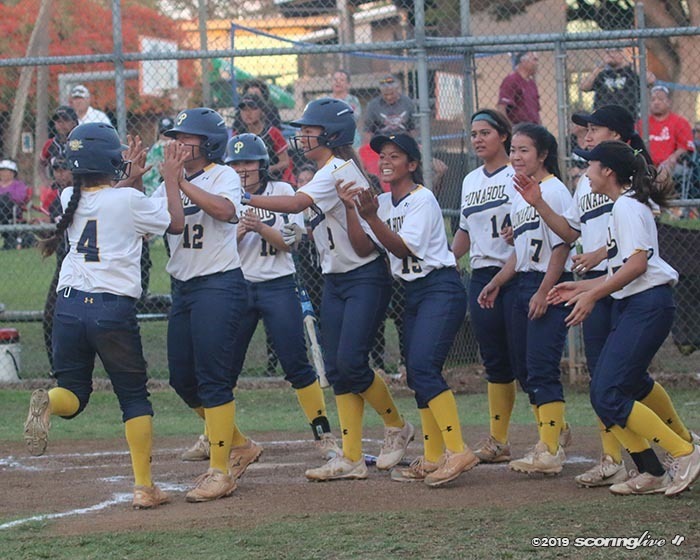 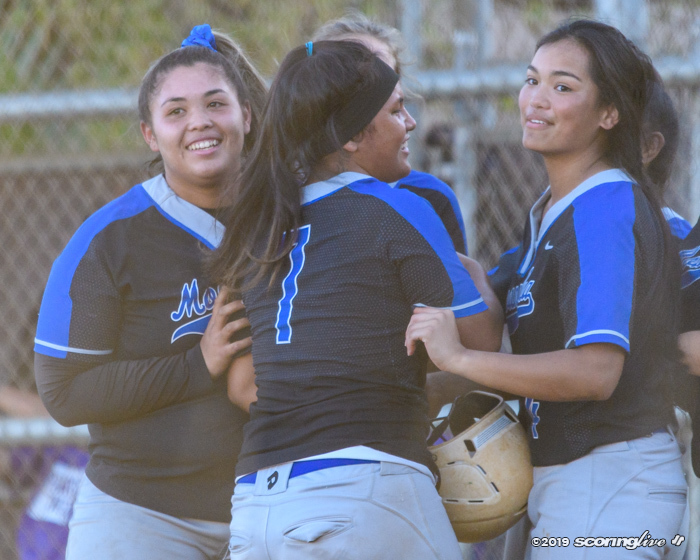 Kapaa will face Saint Louis in Saturday's championship match at 5:00 p.m. 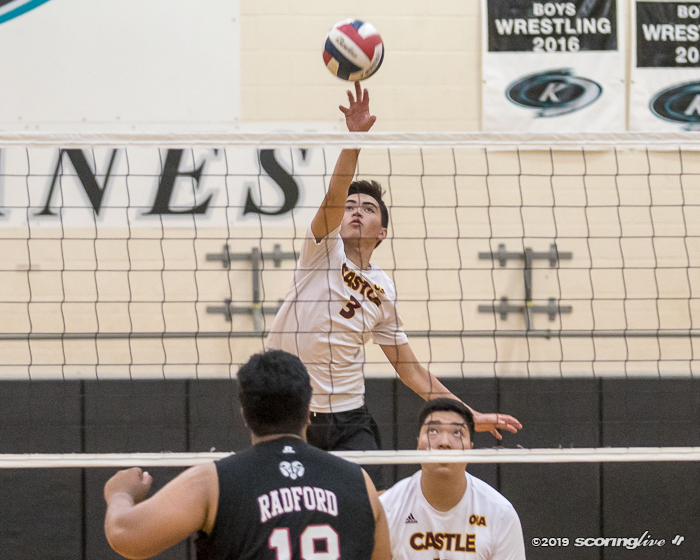 The Knights won their 10th match in OIA play with a four-set win over the Rams.